It turns out, Kinja is part of an incestuous relationship between Gawker founder Nick Denton and another company. Denton may be the brainchild of some of the world's best blogs, he also gave us the world's worst commenting system; a mix of confusing GUI, unintuitive design and glitches upon glitches, then pushed it onto us. I'm not against pushing the boundaries with new innovations in online journalism. But only if the technology works and doesn't stifle conversation and communication between punters. 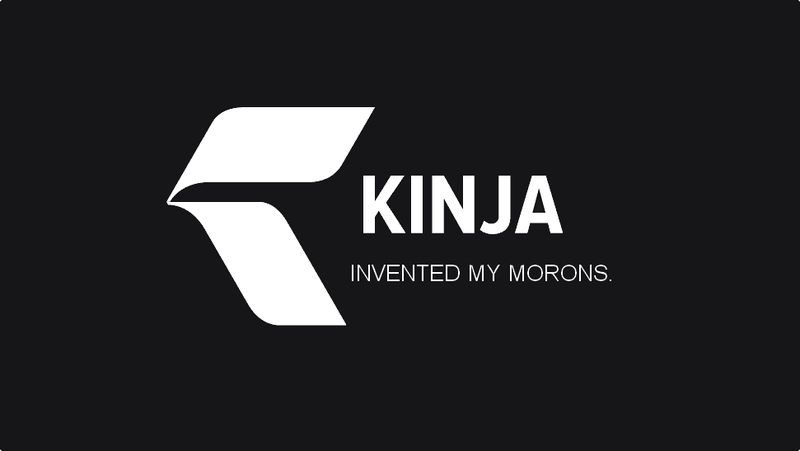 The idea behind Kinja is great, it breaks new ground and may eventually become fundamental in the continued success of Gawker. But not in its current iteration. What would help is a forum directly between ourselves and Kinja's proponents. A public forum where we can ask questions and make suggestion directly to the people who believe in Kinja and see how we can weather this storm together. Because at the moment, Kinja is a failure and nothing is going to get fixed soon with the silence from Gawker staff and emails from frustrated readers and commenters to a single bloke at the help desk.